The Five Star 5 – Just Go “Google” Yourself! | Sell, Lead, Succeed! ← Have A Laugh Fridays – ABC (Always Be Sellling)! The Five Star 5 – Just Go “Google” Yourself! Remember way way back in the 1990’s if somebody wanted to find out what you were all about, they either had to ask somebody that knew you, or ask you directly? Well this internet thing has been a real game changer for researching people quickly! I hop on Google several times a month to see what shows up for my name, and the name of my blog. It’s just really fun to scroll through lots of pages of results as I reflect on my online journey! Your brand can become very powerful, and what shows up on web searches can help big time by providing people with the opportunity to get to know you very quickly. If what shows up online is all positive, then you are good to go! If you are seeing a lot of negativity, probably time to review your branding strategies and assess some changes for the future. When is the last time you “Googled” yourself? Were you surprised with some of the search results (good or bad)? 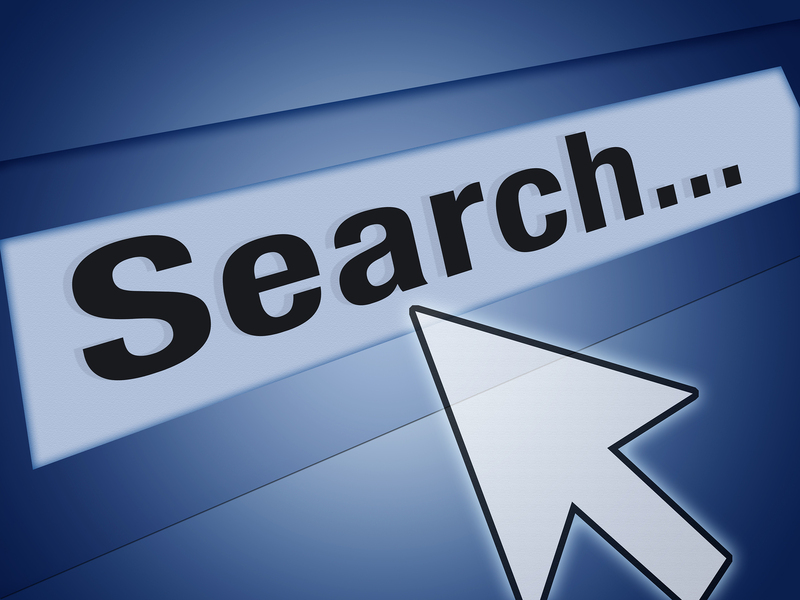 Are you going to pay more attention to your online search results in the future? The tools are there to take your game to the next level. You might as well embrace them and build as strong a personal brand possible! Posted on February 7, 2015, in Blogging, Five Star 5, Social Media and tagged Blog, Google+, Personal Branding, Search Engine Optimization, SEO, Social, Website. Bookmark the permalink. Leave a comment.